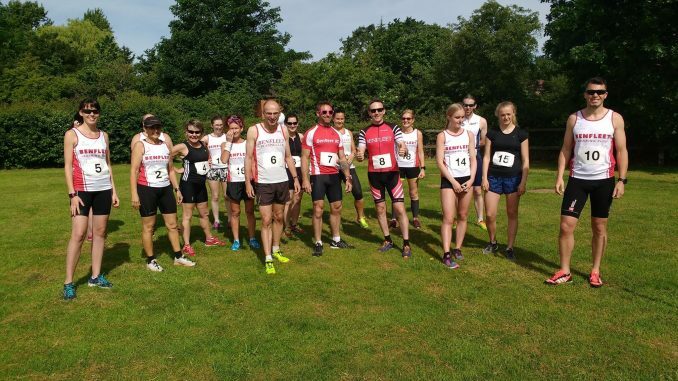 Twenty five of you took part in the event at West Hanningfield completing the event comprising of a 3 mile run followed by a 15 ride around a quiet reservoir loop and finally another shorter 2 mile run to finish. To honour the tradition of mixed teams the team event was mixed only this year and was won by Abbi-May Walters coupling with Alan Clark doing the cycling in 1:21:54. The 1st female over the line was Danielle Gianotti in 1:45:41, who got the nod in a photo finish with Audrey Morris (who was so close she recorded the same time). The Men’s event was also a close run affair with Lee Baynton pulling clear of Pete Stalley and Ross Hollands on the final 2 mile run to come home first in 1:19:34. 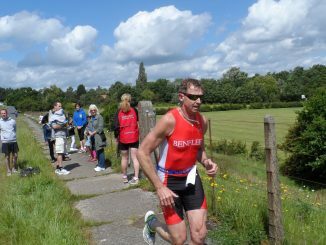 Congratulations to all finishers especially those taking on a duathlon for the first time.